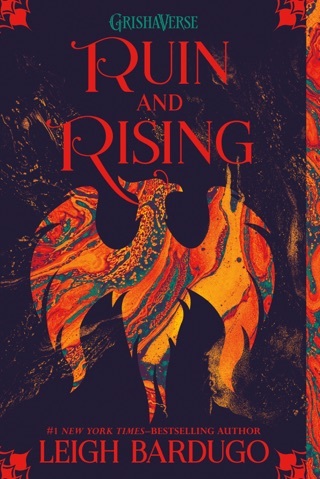 In a strong debut, Bardugo draws inspiration from Russian and Slavic myth and culture to kick off her Grisha trilogy. In the nation of Ravka, Alina Starkov is a junior cartographer s assistant in the army, while her best friend Mal is an expert tracker. 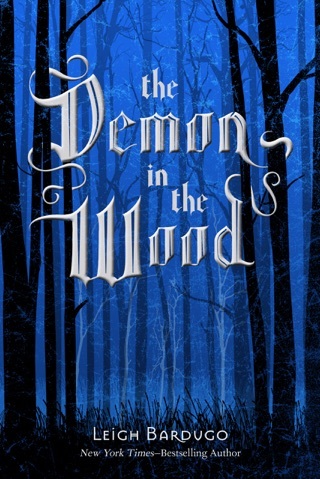 When a perilous mission into the magically created Shadow Fold goes wrong, Mal is gravely wounded and Alina manifests the rare ability to summon light. 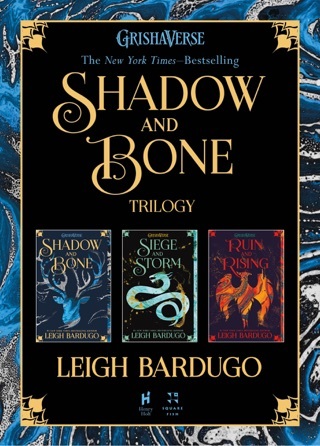 Immediately recruited into the order of the magic-using Grisha, Alina is taken under the wing of its intimidating and powerful leader, the Darkling, and heralded as the potential destroyer of the Shadow Fold. 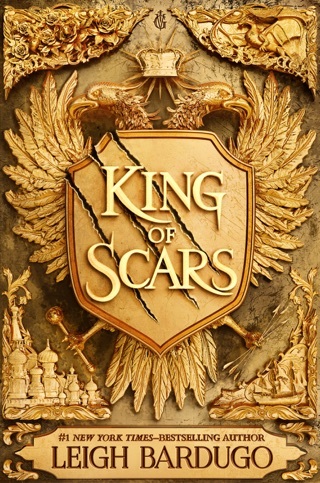 As she navigates Grisha politics and uncovers well-hidden secrets, she realizes that the fate of the nation rests on her shoulders and she may be in grave danger. 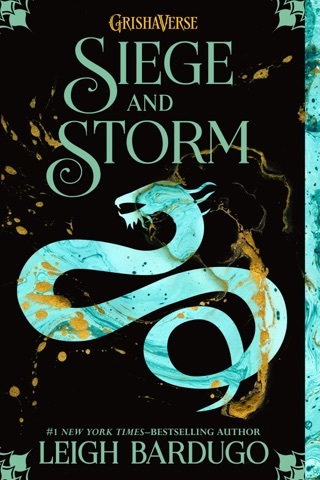 Filled with lush descriptions, intriguing magic, and plenty of twists, this memorable adventure offers action and intrigue mixed with an undercurrent of romance and danger. 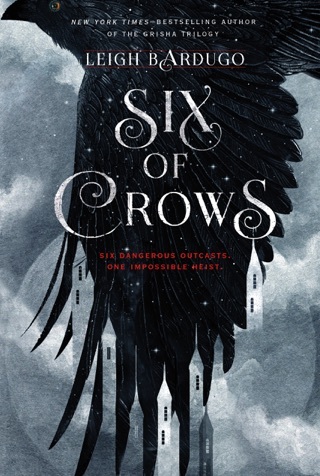 Alina s angst and passivity are a bit of a letdown, but Bardugo s storytelling and world-building more than compensate. Ages 12 up. I really enjoyed this book. Alina’s journey from childhood to adult is quick and to the point. It’s enough of a background to allow the reader to understand her actions in the upcoming adventure. The storytelling is beautiful, the imagery compelling, with just enough vagueness to allow the read to fill in the blanks. I especially loved the points in the story when Alina learns that changes happen, accepts them, and moves on. The decisions she makes are not always the “right” decision, but she owns the outcome and is able to think for herself and grow as a person. This is one of the books I've read in the last year that I finished in less than three days not that it was short but rather quite addicting. 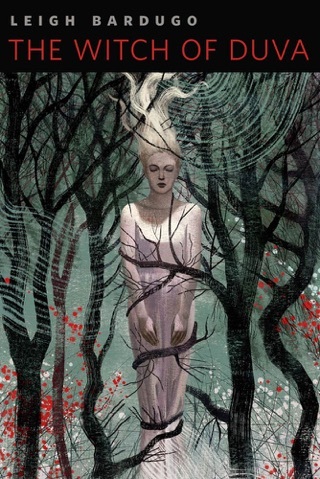 One of my fav books of 2012! 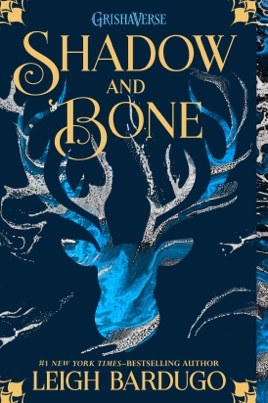 I loved Shadow and Bone so much. The characters are fantastic (especially Mal. I was in love by the end of chapter one!) 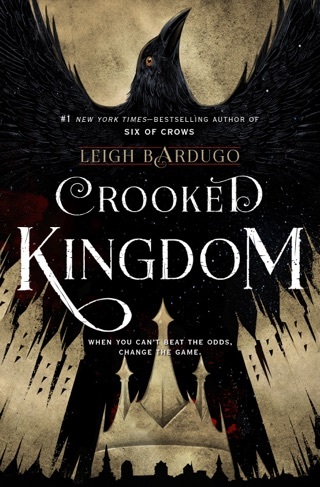 and Bardugo's writing had me begging for more. I can't wait for the sequel!